7pm Tuesday, 18th September at Cafe 30 on McGregor Road. 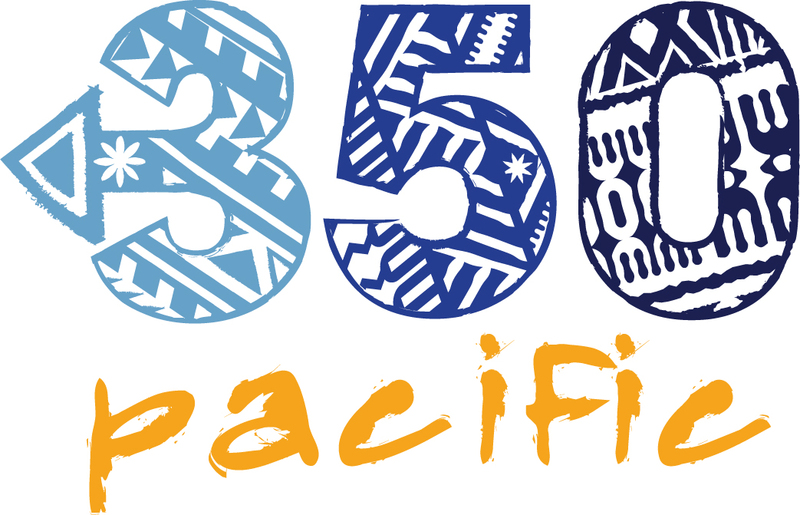 350 Pacific is a youth led grassroots network from the Pacific Islands working with communities to fight climate change. 350 Pacific works with organisers across 15 Pacific Island nations to highlight the vulnerabilities of our island countries to climate change while showcasing our strength and resilience as a people. They work through existing networks and with a range of partner organisations who share in their vision for the Pacific and the planet. Fenton Lutunatabua is a writer, photographer and climate change activist based out of Suva. Through his work with 350.org he has worked extensively across the region and the world, elevating the voices of people on the front line of climate impacts, particularly on our land, population and region. Please join us to hear about the important work being undertaken by 350 Pacific at our meeting Tuesday night – Rotary Fiji members and guests are welcome. Your RSVP is deeply appreciated by 4pm on Tuesday 18 September.